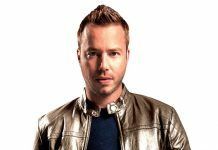 Rocking the dance music world with his energetic rendition of Frontliner’s ‘I’m The Melodyman‘ last month, Dutch stalwart producer Sander van Doorn is back with his first release of the year. Teaming up with Hardstyle icon Frontliner for an epic collaboration – ‘One Love‘ is out now via Doorn Records. Discovering their styles work together in perfect harmony, the pair match real Hardstyle with Psytrance in this driving creation. 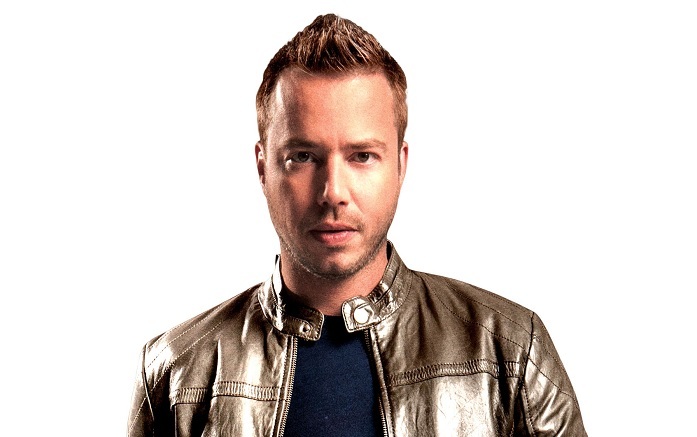 Starting off with a classic Hardstyle melody and build up, which leads into a Psytrance influenced drop, ‘One Love‘ has all the hallmarks of a main stage festival hit. 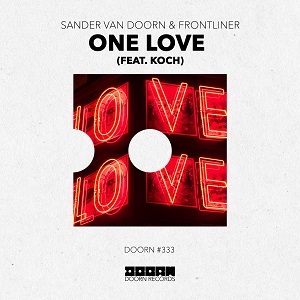 Featuring Koch‘s anthemic vocal piece, ‘One Love‘ takes listeners on a euphoric journey across its near 4-minute duration. Testing the track in his recent live performances, the collaboration has already demonstrated that it has what it takes to get the crowds moving. 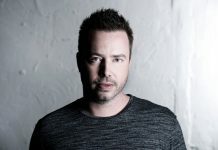 Sander van Doorn has kicked 2019 off in emphatic fashion and is only getting started!